Valido Laminate Desks From Hon Features An Extra Thick Top With Ribbon Edgebanding. 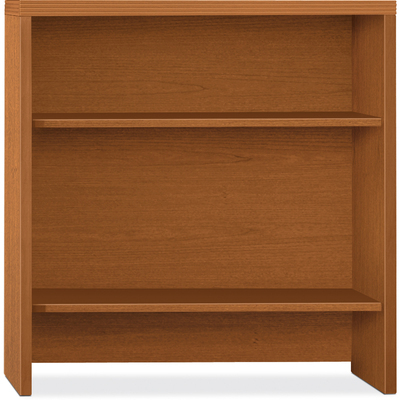 This Two-Shelf Bookcase Hutch Can Be Mounted To Any Two-Drawer Lateral File Or Two-Door Storage Cabinet. Cannot Be Used Freestanding. Laminate Color Is Bourbon Cherry..
Valido Laminate Desks From Hon Features An Extra Thick Top With Ribbon Edgebanding. This Two-Shelf Bookcase Hutch Can Be Mounted To Any Two-Drawer Lateral File Or Two-Door Storage Cabinet. Cannot Be Used Freestanding. Laminate Color Is Bourbon Cherry.